Aren't all Hot Water Heaters the same? A good hot shower or bath is essential in our Niagara homes. When the hot water heater quits, we quickly realize, just how essential. It's just a tank in the basement that we give little, or no thought to, until it quits. When replacing your hot water heater, you'll want to be sure of a few key factors. Most important, of course, is how fast can I get the new one installed! Before you agree to a water heater installation, take a minute to think about the pros and cons of renting vs. purchasing. Once you've decided which option is best for your situation, consider a high quality, high efficient, North American made tank vs. an (albeit less expensive) overseas brand. 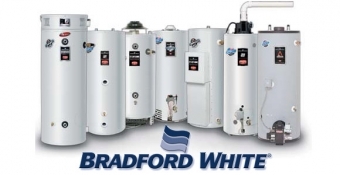 After much research and thousands of installations, these Bradford White Water Heaters are built for long term use and are the choice of Konkle Plumbing & Heating. Contact us today for an estimate. 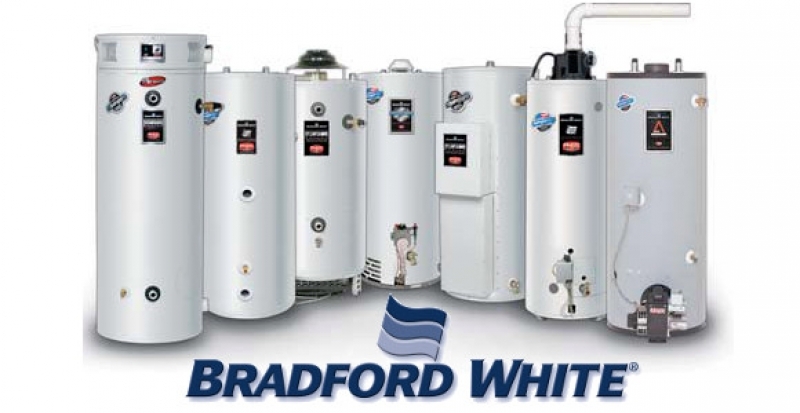 » Why Choose Bradford White?